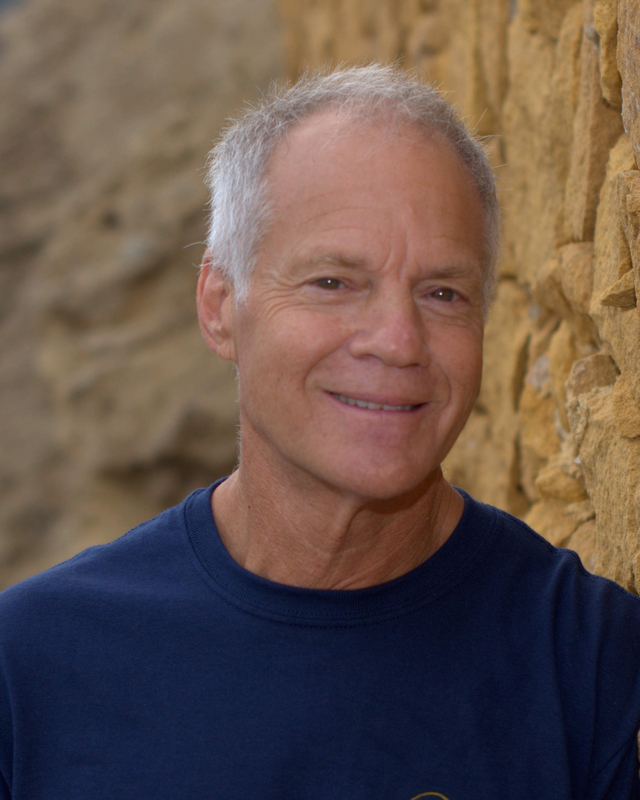 About the Director… Dr. Jack Pransky is a Three Principles Author, Trainer and Practitioner: a Coach of Coaches and a Counselor of Counselors. Jack Pransky is a national and international consultant, speaker, and author who has worked in the field of prevention and community organizing since 1968. He authored all the books found on this website. two parent-child centers and other successful community-based programs. He specializes in prevention from the inside-out, and specifically in The Three Principles/Health Realization. In 2004 he won the Vermont Prevention Pioneers Award. Note that the Center is more of a virtual one these days rather than a physical center. Jack Pransky can now be seen being interviewed at ThreePrinciplesMovies.com. We now finally have a PayPal Account for your convenience in paying for books purchased directly from this site, or for counseling or coaching sessions. All you have to do is go onto PayPal and type in the e-mail address: jack@healthrealize.com. Jack Pransky will travel nearly anywhere to conduct trainings based on The Three Principles, from beginner to advanced. To get a training going in your area, call Jack at 802-249-0620.